Today is International Day of Human Space Flight, which celebrates the anniversary of the first man in space: Yuri Gagarin. However, this entire week is National Library Week, which celebrates libraries and librarians. 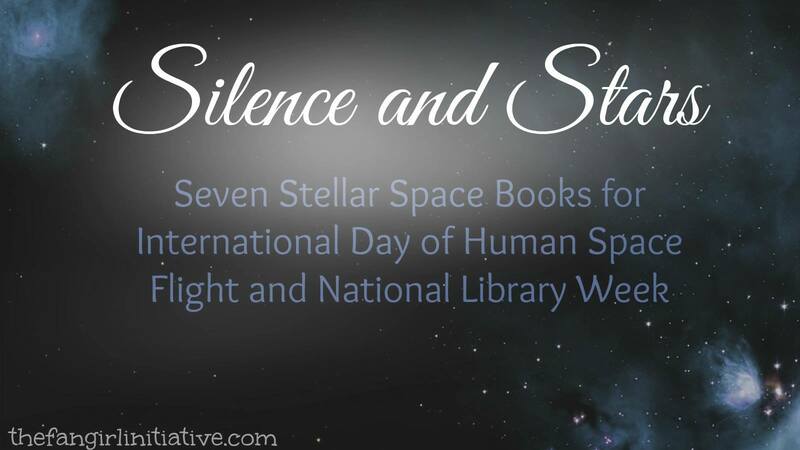 Both of these observe wonderful aspects of our world today: space exploration and libraries! In honor of such revelry, we're sharing our favorite space-related books. I love science fiction and space. I also love books. Because of this, I love books about space. Two very important books set in space that have actually become personal favorites of mine (from any genre!) are Ender’s Game and Speaker for the Dead by Orson Scott Card. The thing I love most about them is that they are very human stories. They get to the heart of what really makes us human and how we make decisions. They’re complex stories, and they really wrestle with difficult things. Should an intelligent race that is non-human automatically get categorized as sub-human? How do we make these moral and ethical decisions? How much choice do we give people with an extraordinary amount of power and intelligence? These aren’t easy books to read, by any means. But they – especially Speaker for the Dead – profoundly affected me. They’ve opened my eyes to issues and worlds beyond my imagining, and I am intensely grateful for how they dive deep into human nature and show us things below the surface. But on lighter note, the stories are just wonderful! The plots are creative, and the characters are vivid. They’re wonderful within the science-fiction genre and also just as books. There are intriguing subplots, like when Peter and Valentine literally take over the world in Ender’s Game. They are teenagers. It’s amazing to see how they do it. The character development in the time gap from Ender’s Game to Speaker for the Dead is also fantastic. Ender starts using his birth name of Andrew, and he almost starts being a different person, he’s changed so much. He’s grown older and sadder and wiser. There’s a stark difference. There’s so much in these books to love. I’ve learned so much about what it means to be human from these two books set in the cold and dark of space. They have given me a lot to think about, and I hope that they’ve done that for other people as well. I've always been fascinated by outer space, stars and planets and galaxies, and space exploration. From real life astronauts to Star Fleet captains and everything in between, space has always lived deep inside of my bones. There are so many wonderful stories out there that capture my marveling at the universe. 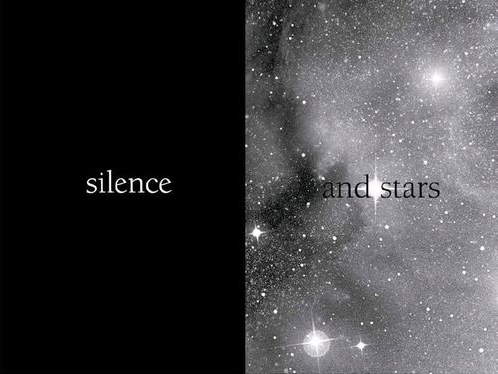 Two come to mind that truly capture the thrumming in my bones when I dream about the stars. 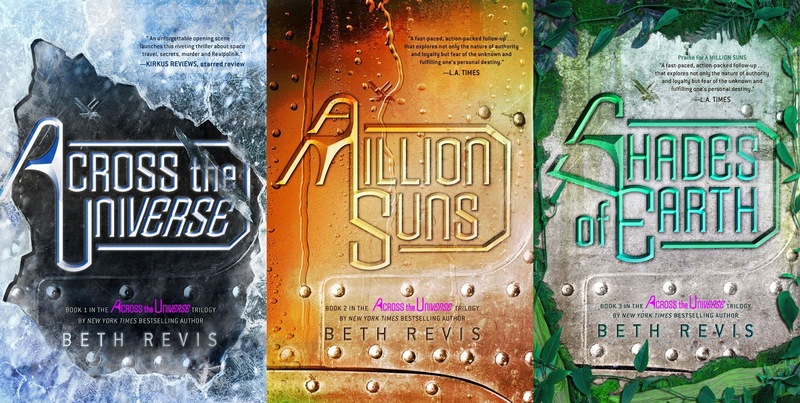 The Across the Universe trilogy by Beth Revis is another series that unexpectedly swept me away into the stars. I started the book intrigued by the concept of cryonics, exploration to find a new home, and a massive space craft hurdling through the depths of space. But I finished the books with a deeper sense of ethics and my love for the stars. 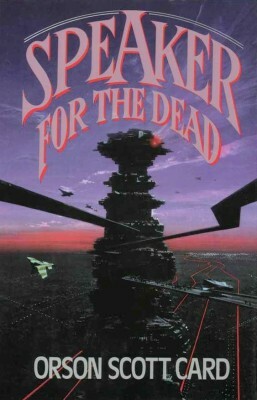 As a YA novel, this is one of the best science-fiction stories I've read. The characters are intriguing--what motivates them, what they do in crazy situations, and how they interact with other people who are different than them--and the plot is exciting and full of adventure! There is so much depth within this trilogy that years later I'm still astounded and almost haunted by some of the events that took place between the pages. In addition, the second book in the trilogy, A Million Suns, contains my absolute favorite page pairing I've ever read in my life. (I love it so much that I specifically bought only this book for those pages.) The page opens up to black with one word in white: silence. Then, when I flipped the page, the cosmos exploded on to the page with the word stars. Those two pages truly capture how I feel about outer space. There is the endless dark and lonely silence that is depicted more often in space-related stories. But then there are stars. Countless stars, planets, and galaxy formations that explode across the night sky and live among that cold, empty void. It was bewildering to see my raw emotions about outer space captured within the pages of a book. Despite the fact that I'm in love with space, I haven't read many books on this subject (which is something I will fix immediately). However, there is one book I've read about space: Cinder by Marissa Meyer. While most of the book takes place in New Beijing, the series itself is called The Lunar Chronicles, and much of it centers around a colony on the moon and its mysterious inhabitants. This whole book is a really refreshing take on the old Cinderella story. It contains all the classic elements of the fairy tale. But it's not just a Cinderella retelling. New characters are introduced, all with brilliant personalities, and the book's plot and atmosphere is almost so far removed from Cinderella that it's hard to remember this story's origins. 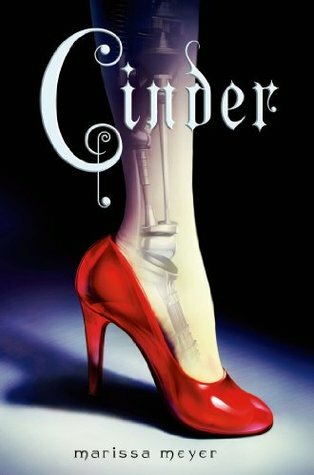 The futuristic elements are woven in so well--despite the fact that she's an android, Marissa Meyer makes us care a ton about Cinder's best friend, Iko. Ultimately, though, my favorite aspect of this book is the fact that our main character, Cinder, is a cyborg. That's just plain awesome. And Cinder herself is a well-written female character that I could easily relate to. This story is full of political nuances, fantastical elements, and of course, adorable romance. 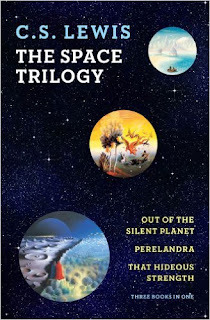 The plot never gets boring, and I found myself swept away to another world--one where space is ever-near and the moon is colonized and cyborgs walk among us. If you haven't read Cinder yet, please check it out. You will not regret it. What are your favorite space-related books? Tell us in the comments! 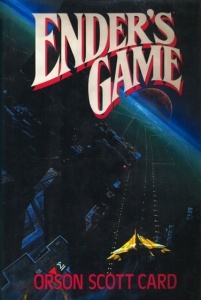 I liked Ender's Game the last time I read it, though that was many years ago. Also, I did really like The Lunar Chronicles as a space-y series, especially because it made space travel close to home and a matter of our own closeness to the moon rather than something lost to immense distance that would make things less close for us to understand.